Want to learn more about TeamViewer? We’ll show you how easy it is to work with TeamViewer. Remotely control a computer from a distance – it’s that easy! Host an online meeting – it’s that easy! Learn about all the great new features found in TeamViewer 12. 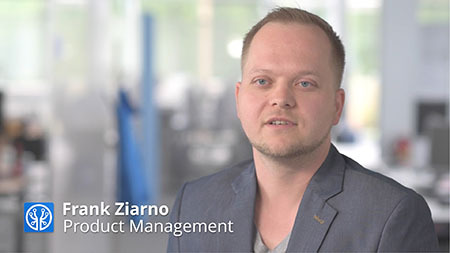 See how TeamViewer is supporting the enterprise market. See the Windows Phone 8 app in action. Support your mobile devices with the Mobile Device Support. See how an employee handles weather that’s too bad to drive to work in. See how TeamViewer can assist with modern financial and insurance consultations. AnyTech365 offers computer support to individuals and small businesses all over the world using TeamViewer. See how Proline Sweden leverages TeamViewer pre-installed on all their custom Point of Sale (POS) systems. See an example of a team working together through TeamViewer Mobile Device Support. Thanks for helping us reach 1 billion IDs! Learn about some of TeamViewer’s security measures found within the software. Want to see more? ?Check out our YouTube channel.